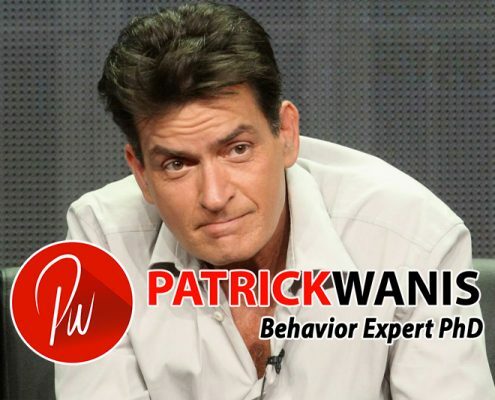 Charlie Sheen: A danger To His kids? 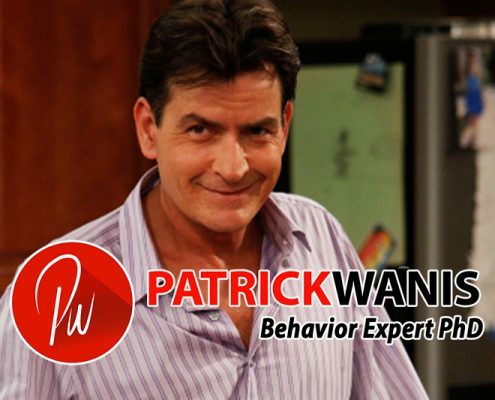 https://www.patrickwanis.com/wp-content/uploads/2018/05/Charlie-Sheen-A-danger-To-His-kids.jpg 533 800 Patrick Wanis Ph.D. https://www.patrickwanis.com/wp-content/uploads/2018/08/Patrick-Wanis-logo-behavior-web-logo-2018.png Patrick Wanis Ph.D.2014-11-21 21:07:192018-05-24 09:08:07Charlie Sheen: A danger To His kids? 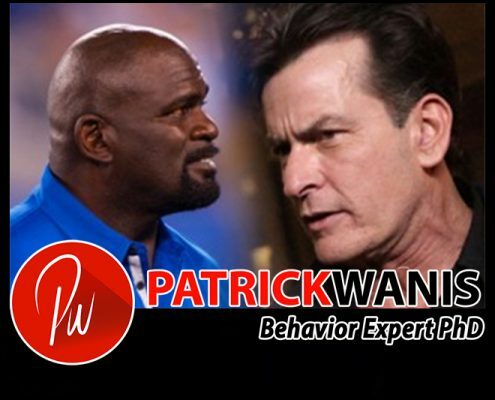 Chris Brown, Charlie Sheen, Lawrence Taylor - Racism & Misogyny? 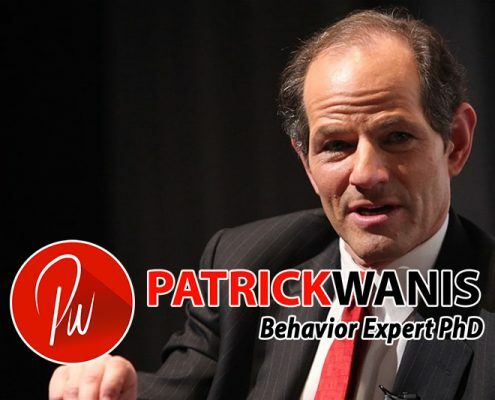 https://www.patrickwanis.com/wp-content/uploads/2018/05/Chris-Brown-Charlie-Sheen-Lawrence-Taylor-Racism-Misogyny.jpg 533 800 Patrick Wanis Ph.D. https://www.patrickwanis.com/wp-content/uploads/2018/08/Patrick-Wanis-logo-behavior-web-logo-2018.png Patrick Wanis Ph.D.2014-11-21 21:05:502018-06-01 07:26:48Chris Brown, Charlie Sheen, Lawrence Taylor - Racism & Misogyny? 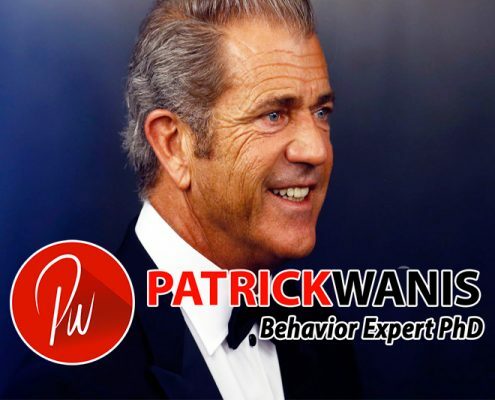 Mel Gibson Meltdown - Racism, Violence, Death Threats, Money? 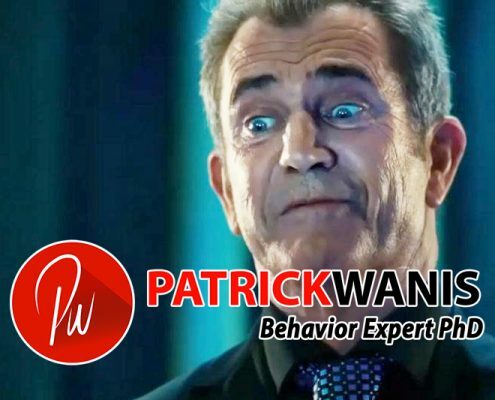 https://www.patrickwanis.com/wp-content/uploads/2018/05/Mel-Gibson-Meltdown-Racism-Violence-Death-Threats-Money.jpg 533 800 Patrick Wanis Ph.D. https://www.patrickwanis.com/wp-content/uploads/2018/08/Patrick-Wanis-logo-behavior-web-logo-2018.png Patrick Wanis Ph.D.2014-11-21 20:49:212018-06-01 08:09:03Mel Gibson Meltdown - Racism, Violence, Death Threats, Money? 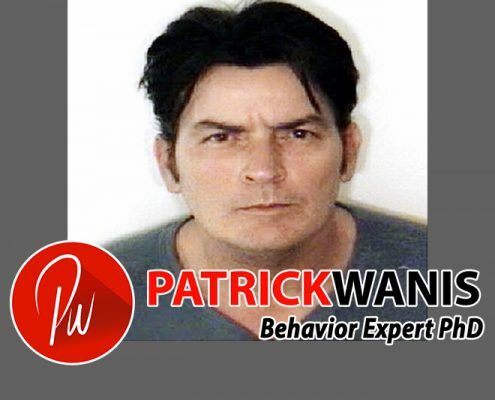 Charlie Sheen: "I’ll Kill You"
https://www.patrickwanis.com/wp-content/uploads/2018/05/Charlie-Sheen-I’ll-Kill-You.jpg 533 800 Patrick Wanis Ph.D. https://www.patrickwanis.com/wp-content/uploads/2018/08/Patrick-Wanis-logo-behavior-web-logo-2018.png Patrick Wanis Ph.D.2014-11-21 06:40:582018-06-01 08:06:10Charlie Sheen: "I’ll Kill You"
Lindsay Lohan - Celebrities And Shoplifting? 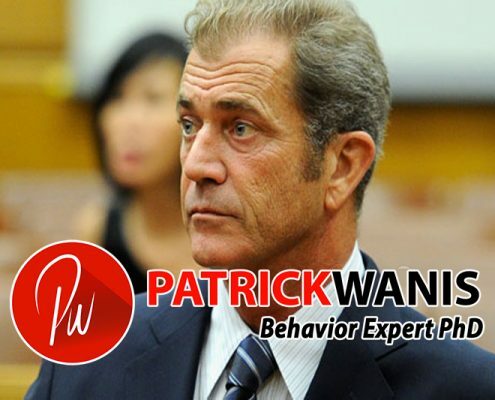 https://www.patrickwanis.com/wp-content/uploads/2018/05/Lindsay-Lohan-Celebrities-And-Shoplifting.jpg 533 800 Patrick Wanis Ph.D. https://www.patrickwanis.com/wp-content/uploads/2018/08/Patrick-Wanis-logo-behavior-web-logo-2018.png Patrick Wanis Ph.D.2014-11-21 06:09:542018-06-01 07:57:47Lindsay Lohan - Celebrities And Shoplifting? 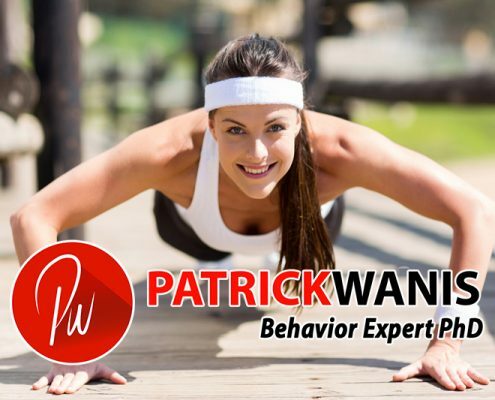 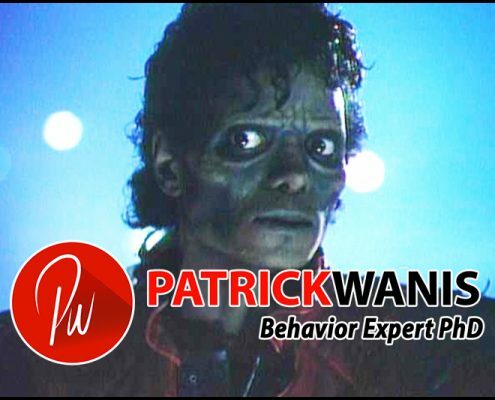 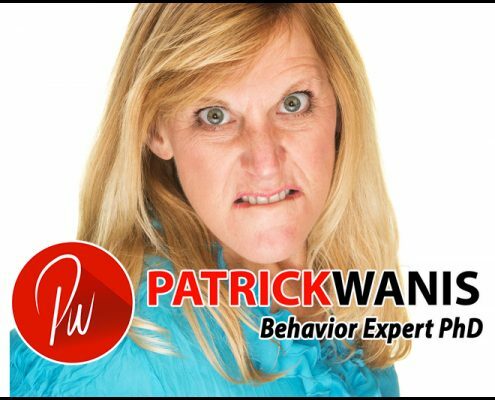 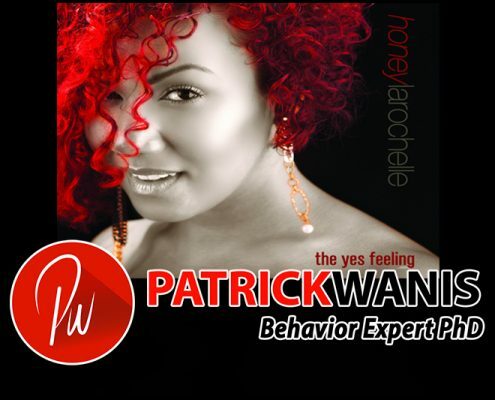 https://www.patrickwanis.com/wp-content/uploads/2018/05/Ban-Bad-Celebrities2.jpg 533 800 Patrick Wanis Ph.D. https://www.patrickwanis.com/wp-content/uploads/2018/08/Patrick-Wanis-logo-behavior-web-logo-2018.png Patrick Wanis Ph.D.2014-11-21 06:06:222018-06-15 10:58:50Ban Bad Celebrities? 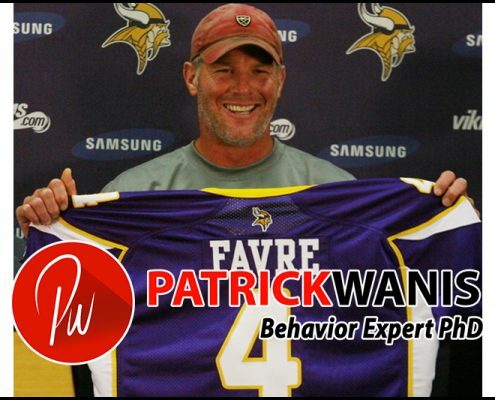 Is Racism More Important Than Violence Against Women? 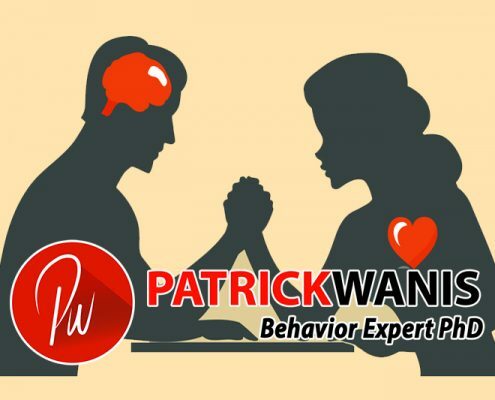 https://www.patrickwanis.com/wp-content/uploads/2018/05/Is-Racism-More-Important-Than-Violence-Against-Women.jpg 533 800 Patrick Wanis Ph.D. https://www.patrickwanis.com/wp-content/uploads/2018/08/Patrick-Wanis-logo-behavior-web-logo-2018.png Patrick Wanis Ph.D.2014-11-21 05:59:212018-06-15 11:00:59Is Racism More Important Than Violence Against Women?